Did you use a script placer? Looks like Script Placer Z 1.x, hella outdated and quite broken most likely. Edit: If I'm being completely honest, you're probably better off using a more barebones script placer. The perks included with this build are hella outdated (3.x whilst Harry's currently on 5.x) so it's better if you were to just install them using the instructions in his thread. 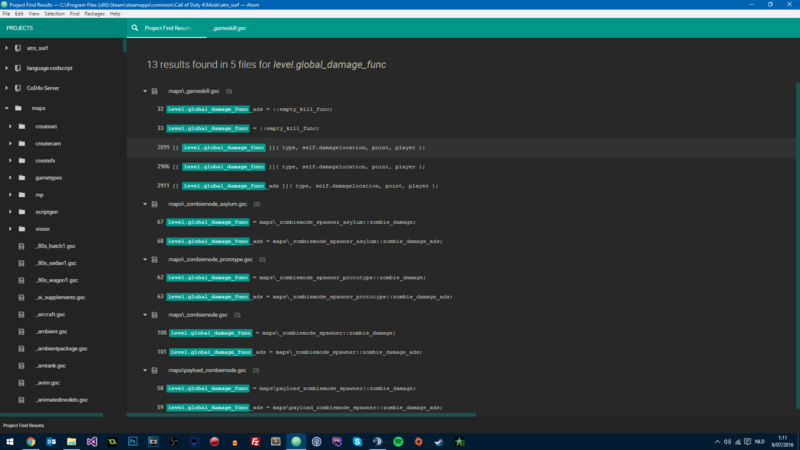 Re: Does anyone know where level.global_damage_func is threaded? Only thing that surprised me is me being more left-wing than right-wing apparently. I just got one from this handy website: http://www.custommapmakers.org/skyboxes.php They have some really cool skyboxes. You have to convert them to CoD yourself though. 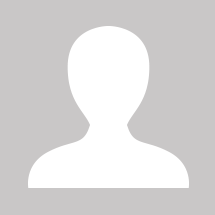 Re: GSC: Object-oriented or procedural? It doesn't. A good example of this is both C and C++ requiring a prototype to be declared before the main function whilst C is procedural and C++ is object-oriented. Just FYI: Prototypes should be declared in header files while writing C/C++. The past few months I've gotten rather familiar with the internal workings of GSC as I've been expanding CoD4's server binaries with new functionality such as input detection and HTTP POST requests etc. Now I've gotten the idea for this little discussion from someone who actually mentioned this in a shoutbox on another forum at some point and I thought it would be really interesting to see how much people actually know about the scripting language they're using on a daily basis. So the basic question is: Is CoDScript/GSC/... (whatever you want to call it) object-oriented or procedural? In the shoutbox discussion I saw a few very interesting answers and wanted to hear what the scripting community on UGX-Mods thinks about this subject. For the record, I'm purely doing this to spark a discussion as I'm legitimately interested to hear about people's views and I myself already know the answer to this question (if the community can't work it out I'll actually post the answer later). PS: Pwn please don't spoil it, pretty sure you know the answer as you're quite familiar with the internal workings of CoD yourself. I do a lot of CoD4 stuff so I forgot getPlayers() was even a thing, figured get_players() would just call getEntArray(), guess not. getEntArray() will obviously be less efficient, therefore edited my previous post. Anyways, main point was that you were setting the variables on the array instead of the element. // Players is an array, why are you setting a variable on an array? Make sure the file common.csv in zone_source isn't set to read-only.